A Winnipeg mother is returning home without her daughter after a winter vacation in the Dominican Republic ended in tragedy less than a day into their planned week-long holiday. 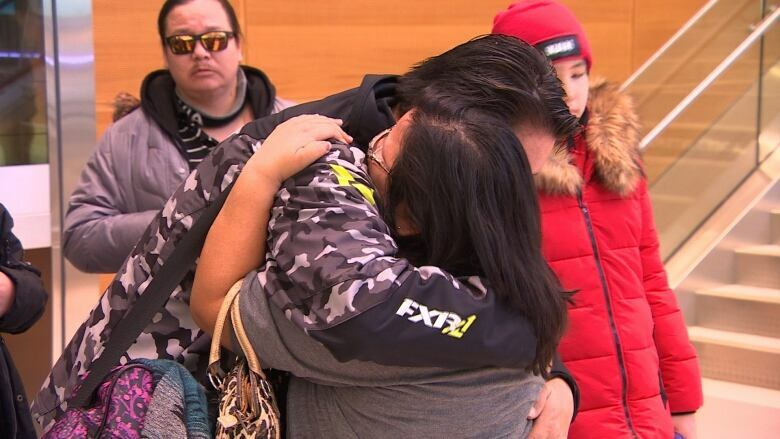 A Winnipeg mother is returning home without her daughter after a winter vacation ended in tragedy less than a day into their planned week-long holiday. 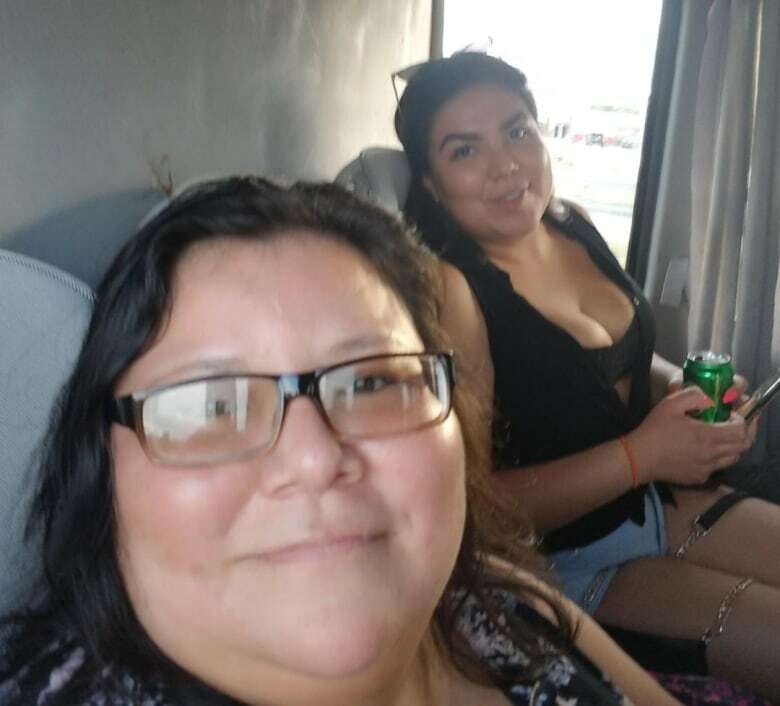 Holly Twoheart and her daughter Danielle Twoheart, 26, left Winnipeg for an all-inclusive hotel in the Dominican Republic Thursday. Holly says she went to bed around 2 a.m that first night, but Danielle decided to stay up. Hotel security woke Holly an hour later and told her Danielle had fallen off a third-floor balcony at the hotel. "They said there'd been an accident and I looked down and I saw my daughter in the grass," she told CBC News over the phone late Sunday. "I was screaming and crying 'that's my baby'." Danielle was taken to hospital where she was put on life support, but she died Friday afternoon. Holly says staff at the hotel told her security had seen Danielle dangling from the balcony before she fell and that she appeared to have been trying to climb down to the balcony one floor below. The story doesn't add up to Holly. "They were trying to say she jumped, I don't think she jumped, why would she jump?" she said. "I'm thinking she was running from somebody or somebody scared her." Danielle has two daughters, aged eight and 10, and Holly says their mother's sudden passing has been very hard on the girls. Holly said they have been calling asking their grandmother to bring their mother home, so they can see her one last time. Holly is set to return to Winnipeg Monday and Danielle's body will be flown home once arrangements are made. 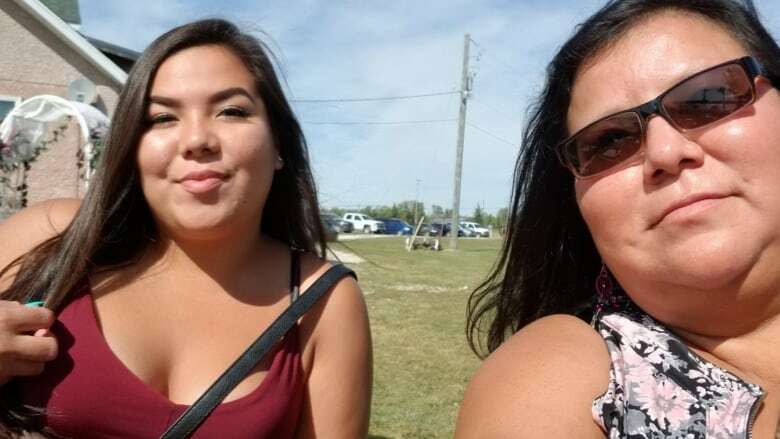 The family plans on burying Danielle in her home community of Sagkeeng First Nation. Holly says her daughter was happy and caring, and liked to joke around with friends and family. 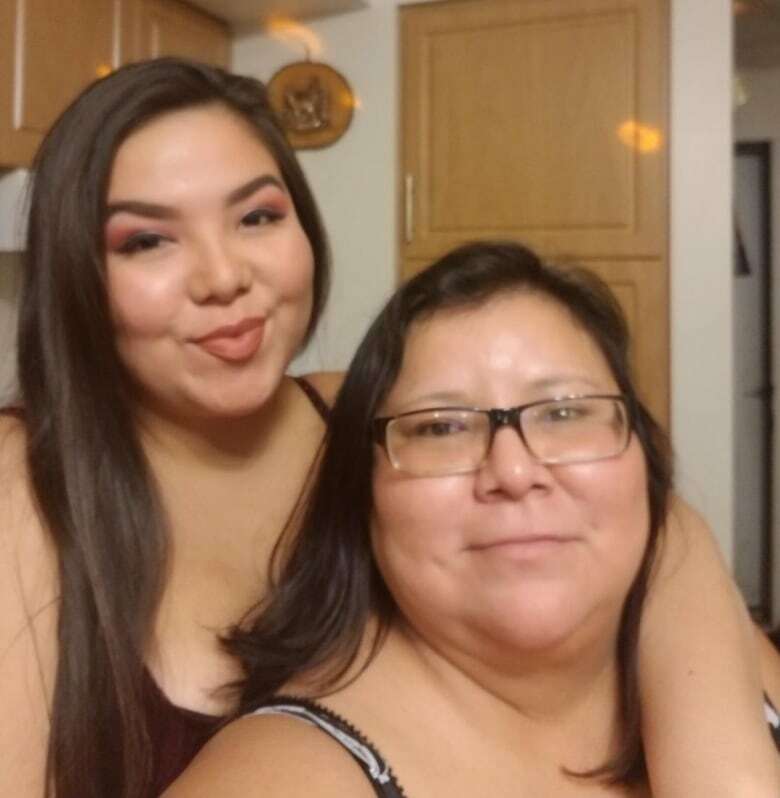 "She had a bubbling laughter," she said, adding Danielle was going to the University of Manitoba to become a nurse and wanted to be a good role model for her daughters. "She wanted to show them that going to school would pay off." While Holly returns to Winnipeg to be with family, she says police in the Dominican Republic continue to investigate her daughter's death. For now, she says she and her family are left with more questions than answers. "Nobody knows what happened," she said. "It's just a big nightmare."